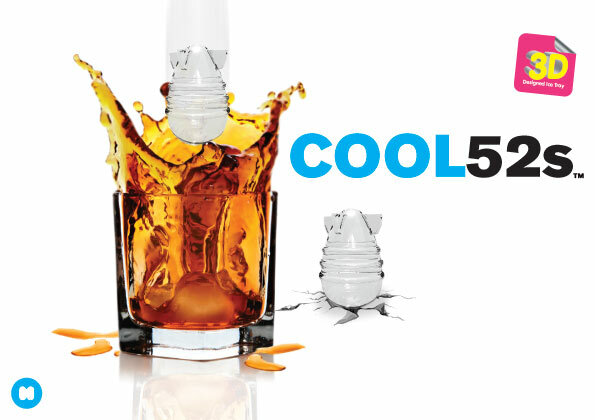 Cool52S Ice Tray. Bomb goes! But quiet does not explode, just going to refresh your drink. Ready for launch! 3, 2, 1 ... Bomb!! What will happen when you throw this bomb on your drink hot ice?? A huge explosion will happen inside your refreshing drink. If the spears, you can always use as depth charges. Plastic bucket where you can make 7 cubes of yarn with a bomb.